It’s hard not to catch fall fever. The weather is perfect, neighbors are cheerfully chatting over warm cups of coffee, and the kids are frolicking in piles of leaves. 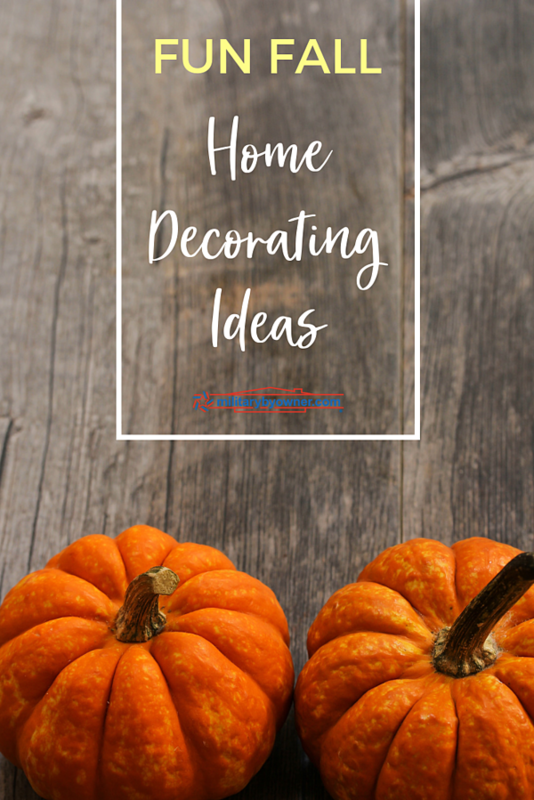 These fuzzy feelings will make even the most reluctant seasonal decorator want to add a little festive flair to their homes and yards. So why not take it up a notch this year? Update him a little. Buy the poor guy a family and make a statement to scale! 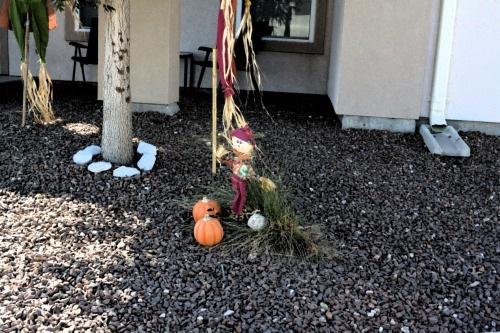 Go a step further and tuck in some more pumpkins and mums. In large spaces, you need a little more umph to make the décor appealing. The same goes for the porch. 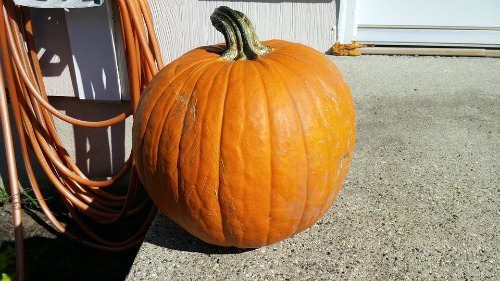 This pumpkin is a sad statement of loneliness. Although the water hose matches somewhat, the jail-like concrete hardly makes this a welcoming front door. Can we add a mum or something, anything? 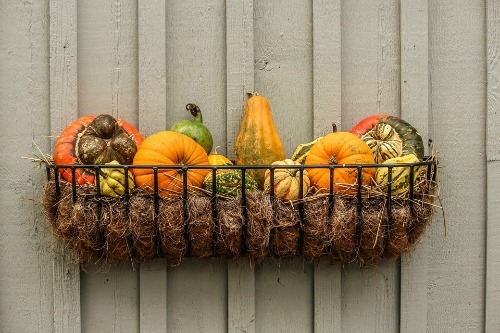 Look how lovely simple gourds in a window box appear. 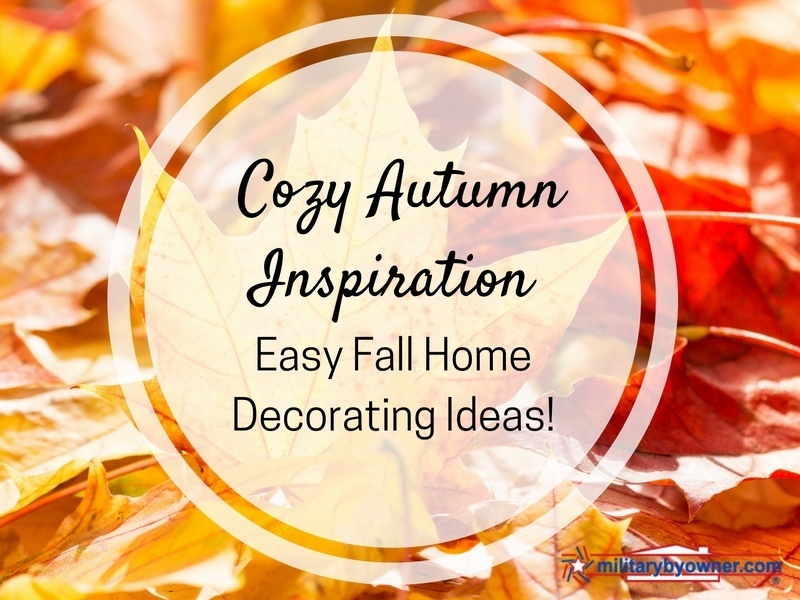 They’re not expensive or hard to complete, but really embrace the season. 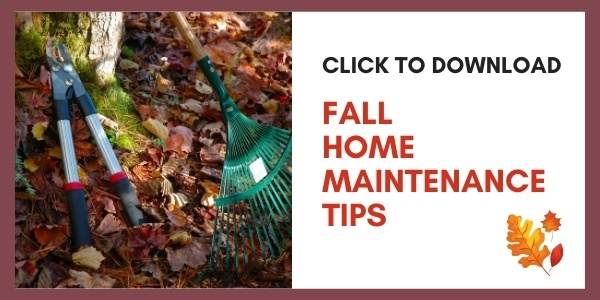 Adding a few pinecones as November passes will add even more longevity to the look. 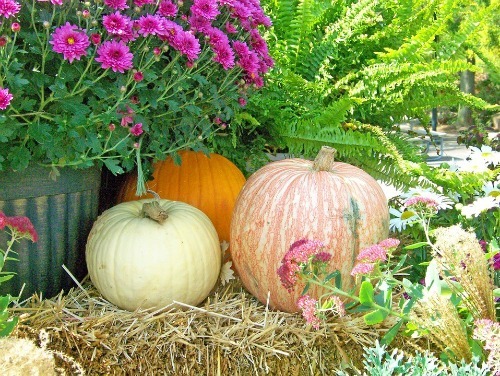 These arrangements will last until Thanksgiving and will welcome turkey dinner guests. 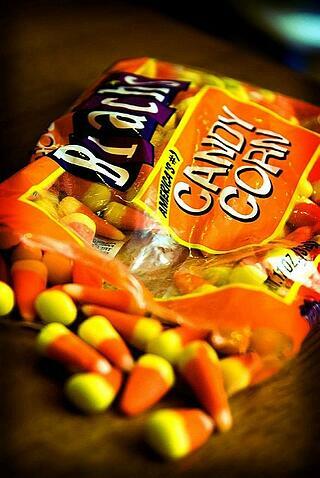 Oh candy corn, how polarizing you are. Half of the population adores your artificial marshmallowness, and the other half tosses the Halloween treats straight into the trash. 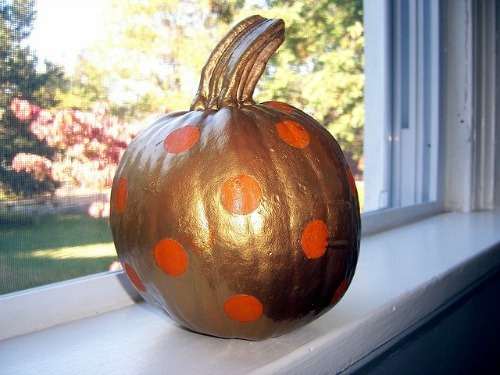 Instead of handing out packages of the hit or miss treats, use them as decoration throughout the house. They are cheap to buy in bulk and fill up any glass jar or vase quickly. Try arranging a few of various shapes, sizes and heights for a centerpiece on the dining room table. Votive candles nestle nicely inside, too. 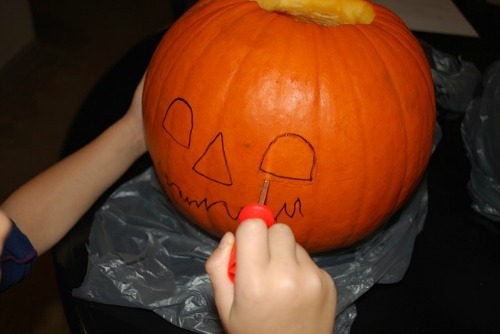 Try painting a pumpkin this year. There are no limits. Polka dots, stripes, monograms, and cartoon characters all have tons of personality and don’t require the possibility of stitches. 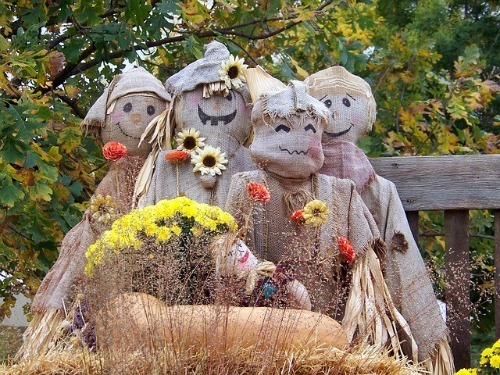 It’s not hard to join the neighborhood fun and put a few cornstalks and hay bales on the porch. Move out of your comfort zone this year and add a few new touches. 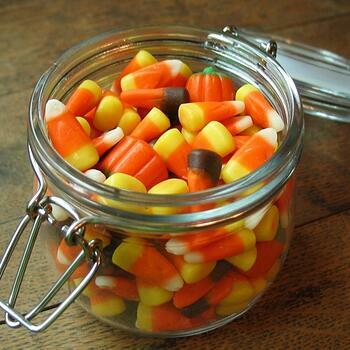 Stay away from the candy corn, though. It’ll give you debilitating case of rot gut in a matter of pieces!